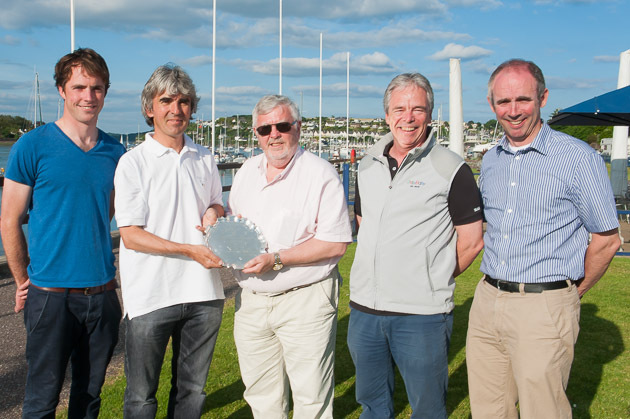 At the Irish Cruiser Racing National Championships hosted by the Royal Irish yacht Club, Cork yachts had an excellent weekend marking the Royal Cork presence at the event at which yachts were present from around Ireland and Scotland. Denise and Conor Phelan were victorious in Jump Juice Class Zero. Ian Nagle’s Jelly Baby won Class One in a very competitive fleet that included J109s, A35’s and others. George Kenefick in Nathan Kirwan Trust took second overall in Class Three while Paul Tingle also flew the flag with his Corby 25 Alpaca.